This year has been really challenging for my skin, went from the worst hormonal acne outbreak to glowing skin! 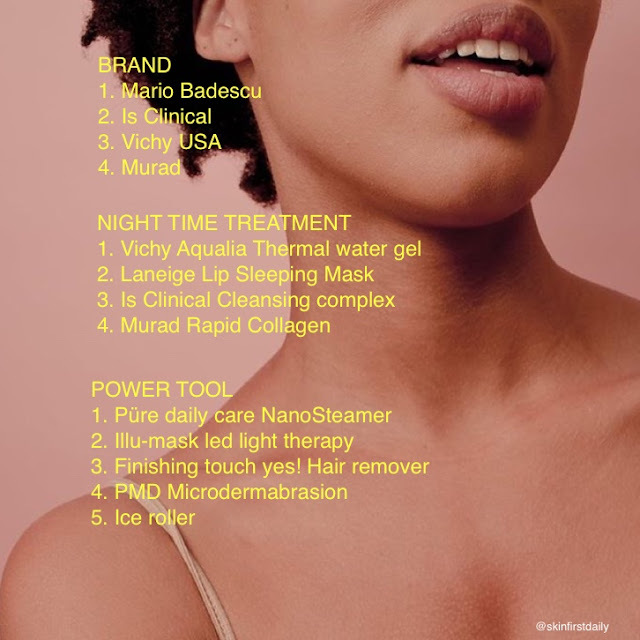 I have a lot of products and brands to thank for it. 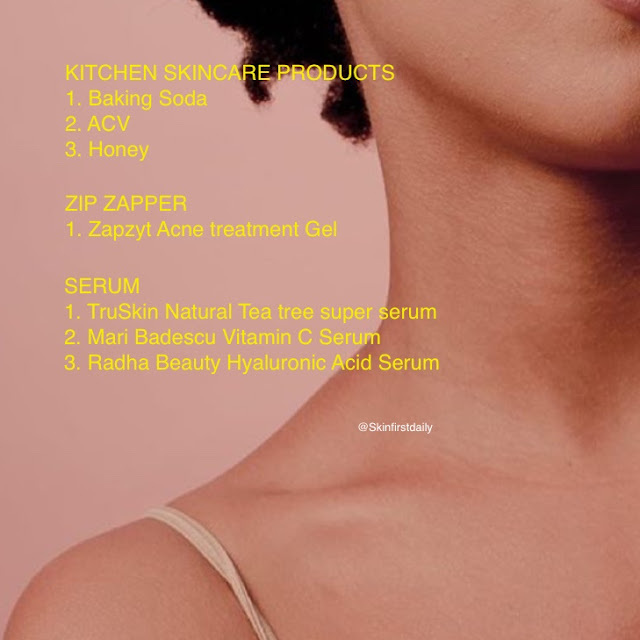 Learning the ingredients that give you clearer skin, having different options to try, and being consistent with the products really was my saving grace. 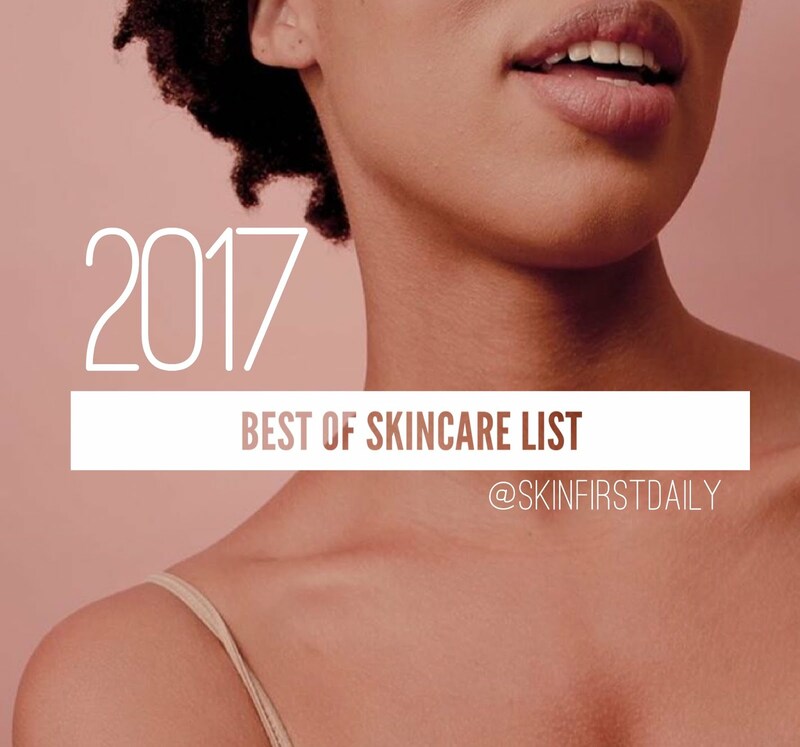 So here you go, MY 2017 Best of Skincare List!